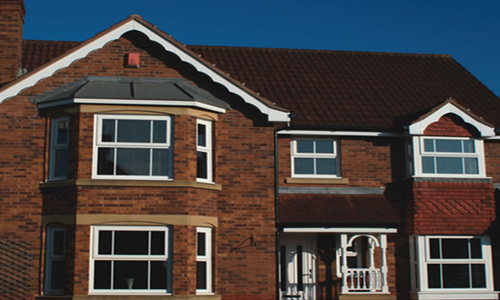 When you are needing windows and doors replacements Coleshill Windows & Doors Ltd are the tradesmen for you. 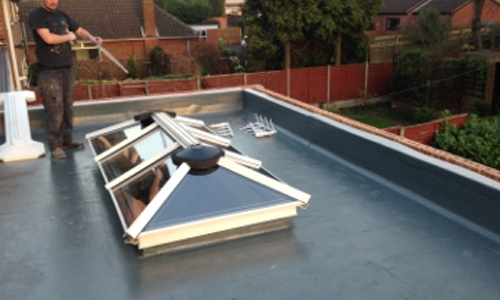 If you live in and around the West Midlands area we are sure to be the most reliable company you can count on. 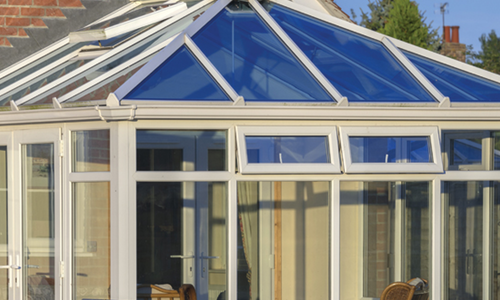 All of the windows and doors we supply you with and install are of the finest quality within our reach. 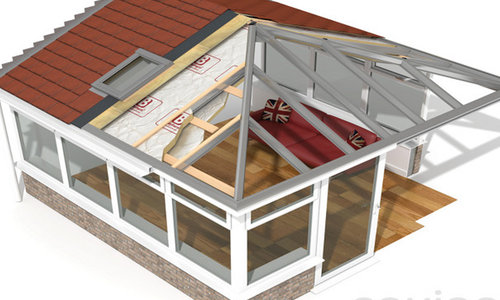 Each product comes with its own 10 year guarantee and are all rated at a high quality ‘A’ standard. 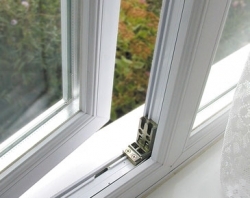 We have a wide range of window styles on offer for you to choose from including traditional, uPVC, sliding sash, tilt and turn windows or reversible styles. Whatever window you are looking for no matter what size we always have them in stock because we always keep our stock replenished to save waiting time for our clients. However if you are needing personalised sizes we work at quick time to get these created and ready to be installed at your property as soon as possible. 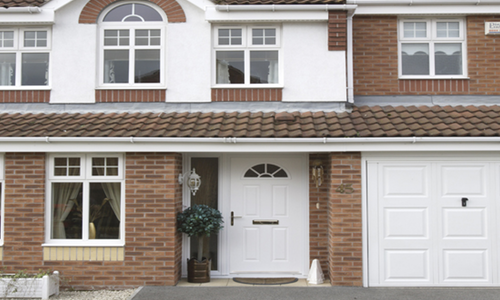 For energy efficient windows and doors call Coleshill Windows & Doors Ltd on 01675 464 661. 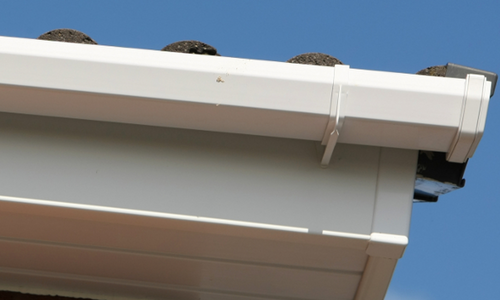 We are always on hand for professional advice on which window will suit your property and your needs the most.